New office opened in Brussels - EEBus Initiative e.V. The EEBus Initiative as a cooperation of leading international companies of the energy, electronics and information technology (ICT) industries increases its presence on a European level. An office was opened in Brussels, „with the objective of entering various points of view of actors on different markets into discussions about the Europe-wide framework conditions for comprehensive exchange of information between electronic devices,“ Til Landwehrmann, director of the EEBus Initiative e.V., explains. 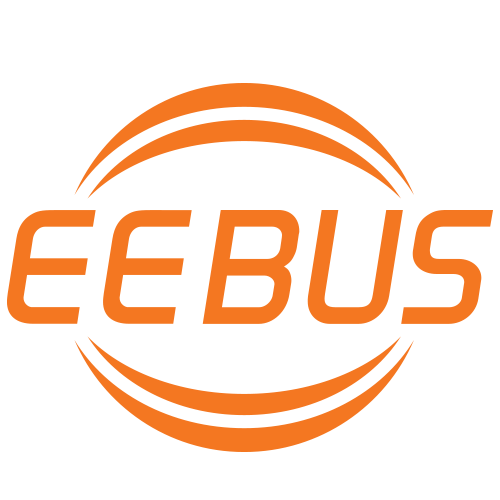 The EEBus concept developed in the scope of the Federal government’s E Energy program technology-independently describes the contents for comprehensive device communication. These basics are internationally contributed to the work of the relevant standardization bodies. Industry and country-specific requirements are used as a basis to warrant a universally usable solution. The easy exchange of information also has a great economic relevance. Only a consistent and standardized technology permits the creation of a comprehensive market for smart connectivity. „If there is a generally accepted basis, value-added services will be offered in many different areas. Interoperability therefore is an important basis for innovations,“ Landwehrmann is certain. Objectives include extra energy efficiency as well as comfort and safety for the good of consumers, society, environment and economy. The „internet of things“ requires objects of daily use to register changes in their environment and to react to them at once where required. Adjustment of the consumption curve is required across Europe in the context of energy efficiency, since the conversion of the energy system into a smart grid took place in the scope of clear development of the renewable energies. The core consideration in this approach is networking of energy management with all (power) consumers. Not only Germany is facing a clear increase of the importance of renewable energies. Their share in the overall energy consumption has clearly increased in nearly all of the 27 member states and reached an average of 13 percent. Another increase to 20 percent is planned by 2020. The assumptions underlying the subject of energy efficiency are also transferred to other areas, where they are the basis for additional applications based on device connectivity.